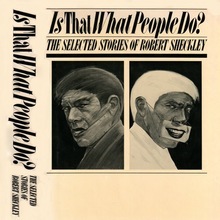 Designed in 1970 for LSC and later available from ITC. In PLINC’s One Line Manual , it is shown as Fatface Condensed , accompanied by an italic. ITC Fat Face is a wider variant. 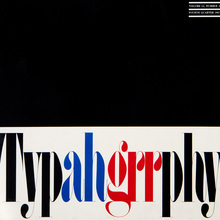 The Solotype Catalog lists a very similar design as Mannequin . Image Club Graphics, Inc. offered both styles in digital form (1992). Homage Condensed (GarageFonts, 2016) is another revival. There is no official digitization, though.